If you’re an Android gamer, this story is for you. Google Play has been promoting the best Android games of Fall 2017 in its “Android Excellence" collection, and if you’re an Android gamer, you probably won’t be too surprised by the choices. 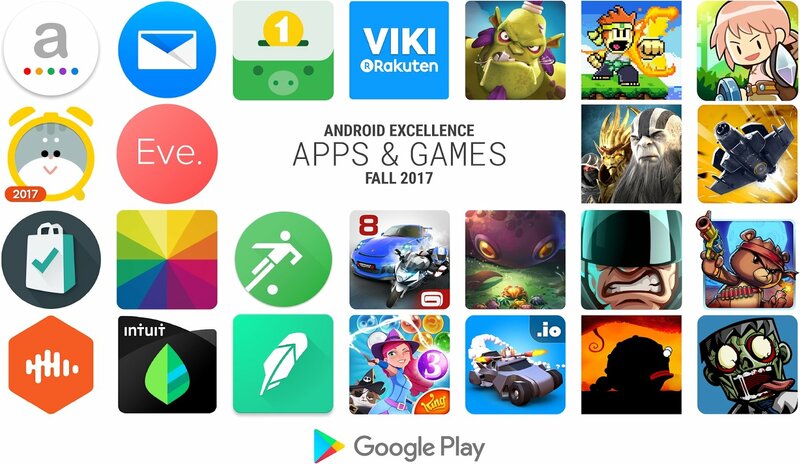 The Android Excellence games for Fall 2017 are Asphalt 8, Bubble Witch 3 Saga, Castle Creeps, Crash of Cars, Dan the Man, Dawn of Titans, Dream Defense, Iron Marines, Karma.Incarnation 1., Postknight, Sky Force Reloaded, and Zombie Age 3. I’ve played most of the games in the list, and they are all fun for different reasons. Are there any Android games you would have included in the list? The Android Excellence collection, which will refresh quarterly to help players discover cool new Android games, included games that had great design, engaging user experience, and strong app performance. The blog post announcing the new games focused especially on Asphalt 8 and Karma. Incarnation 1., but the whole list is a good one. I’m glad to see Google helping players discover or re-discover good games because one of the main problems of both Google Play and the App Store is discoverability, especially given how many games are released daily. Head over to the blog post for more info on Android Excellence.